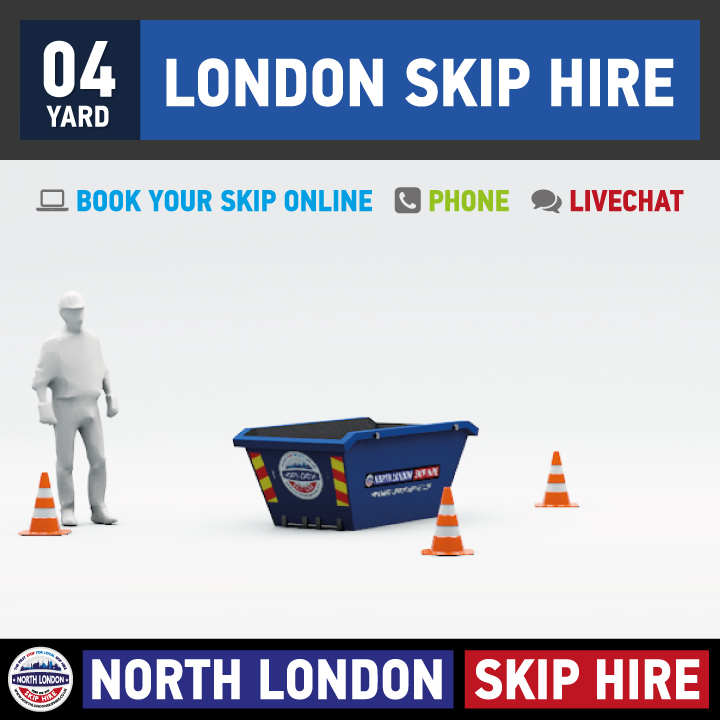 GREAT NEWS | Skip Hire is available in your area. 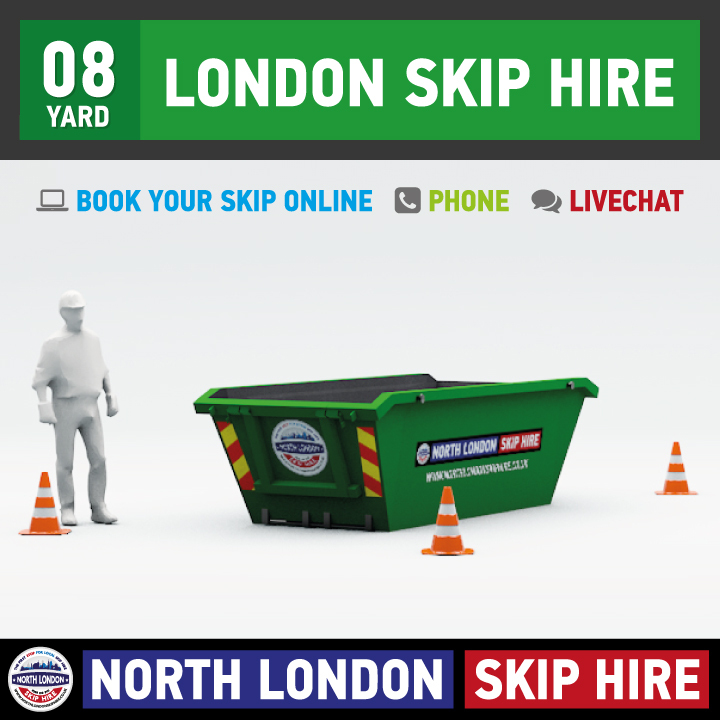 To get the best skip hire price for Harrow on the Hill Skip Hire, use any of our contact numbers below. 0208 150 9151 is FREE TO CALL from a Mobile & Landline (as long as you have an inclusive minute plan). Speak direct with one of our Skip Hire Support Agents, we look forward to working with you. 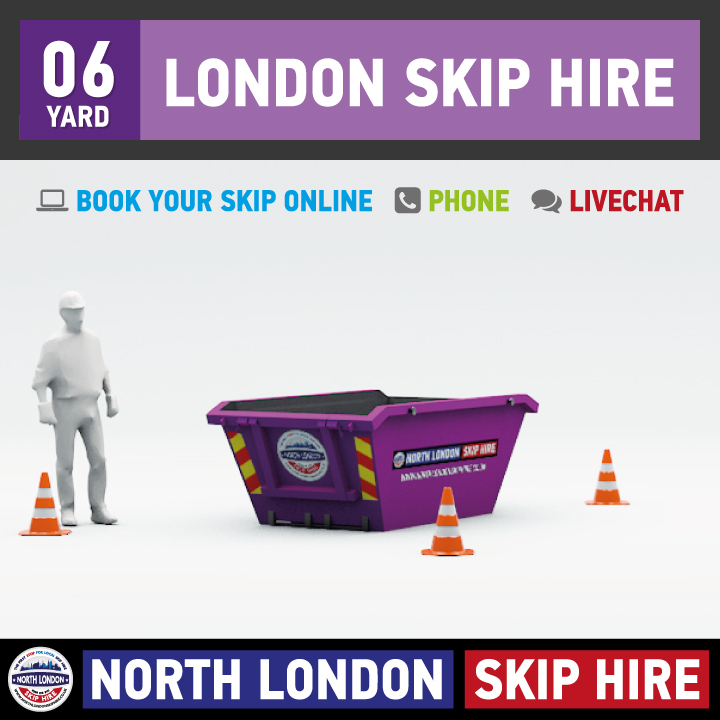 Do you need a Skip Hire Permit? 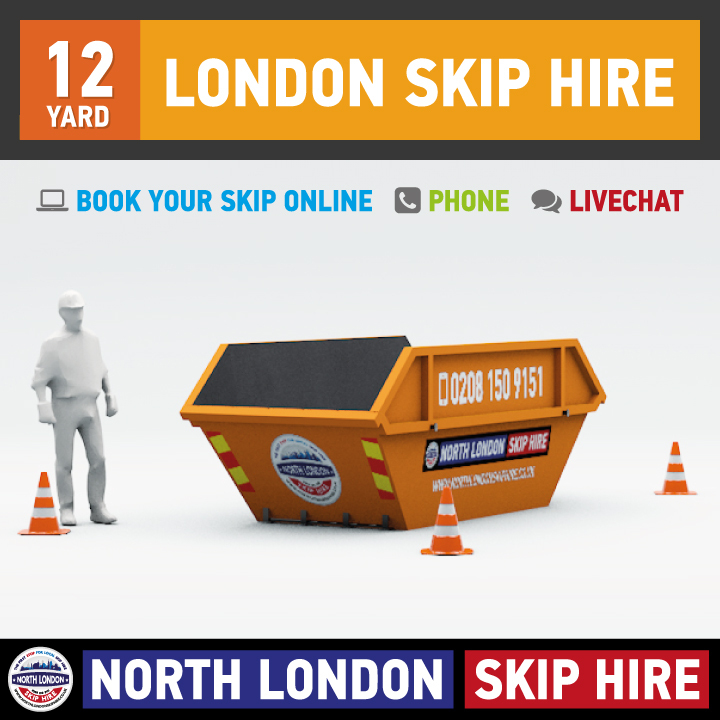 Is your Skip being placed on a Public Highway? 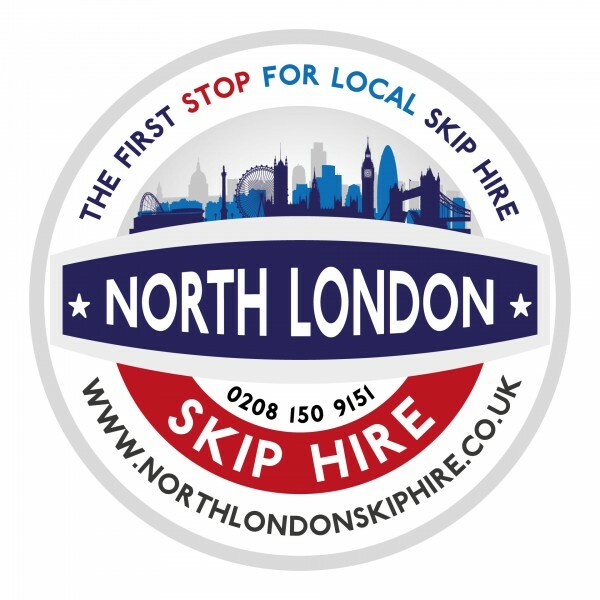 If so, here at North London Skip Hire we can help arrange your local council permit, call North London Skip Hire on 0208 150 9151. Free delivery & collection on all orders. We will attempt to match all like-for-like quotes.